Hazel Cagle Reese, 94, of Lee County, GA, died April 4, 2019 at Pruitt-Palmyra Health Care. Private graveside funeral services will be held Saturday at 11:00 AM at Leesburg Cemetery. Rev. Charles Jones will officiate. Mrs. Reese was born on July 15, 1924 to Columbus and Mary Cagle. She grew up on a farm in Colquitt County. 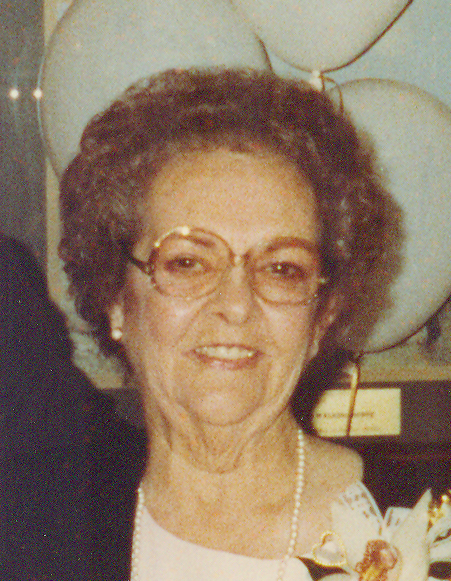 She was married to Lee Eugene Reese in 1942 and worked at Coats and Clark for over forty years before retiring to help with her grandchildren. Mrs. Reese was well known for her sense of humor. Preceded in death by her husband in 2004, and her son, Daniel Eugene Reese in 2017, survivors include her sons, Steve (Joan) Reese of Palm Harbor, FL and Mike (Donna) Reese of Lee County, GA, a daughter-in-law, Barbara Reese of Nashville, GA and many grandchildren and great-grandchildren. In lieu of flowers, memorial donations may be made to the Alzheimer’s Caregivers Timeout, 314 N. Jefferson Street, Albany, GA 31701.